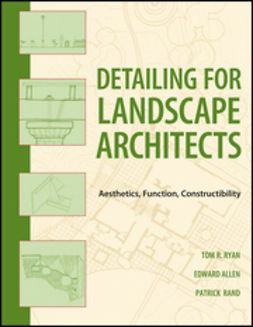 Detailing for Landscape Architects takes the reader on an educational journey across three major areas of landscape architectural detailingâ€”aesthetics, function, and constructibilityâ€”to demonstrate how powerful design patterns can transform thematic ideas into awe-inspiring built realities. 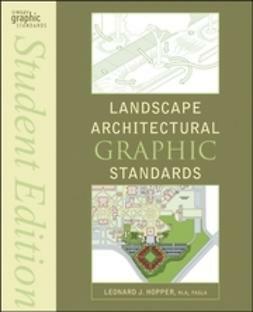 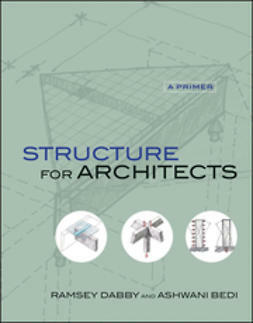 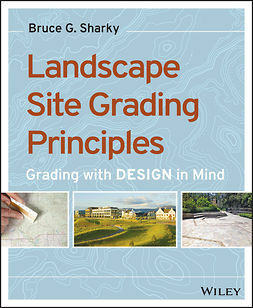 Richly illustrated examples accompany concise discussions of a varied blend of landscape design/detailing issues such as water movement, soil environments, articulating structures and construction assemblies, life cycle costing, sustainability, health and safety, and more. 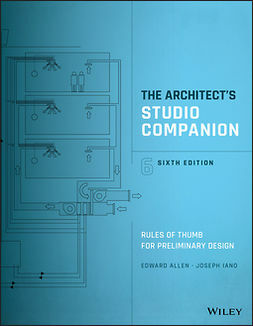 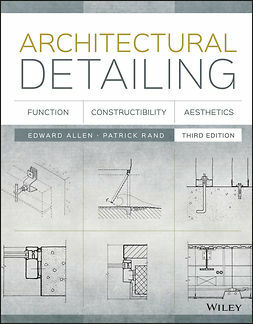 This book approaches the subject of detailing in a systematic manner, and provides a balanced framework for design and workmanship that conveys the essence of the built landscape. 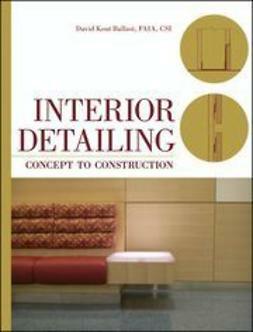 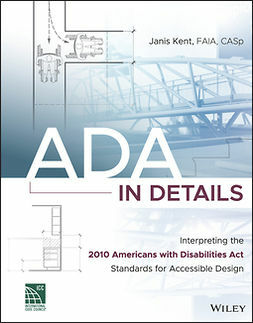 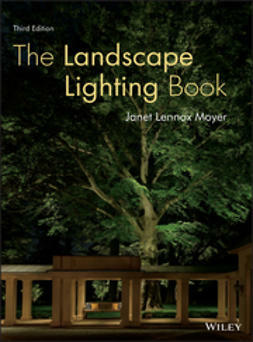 Including chapters that apply detail patterns to the design of an urban plaza, a roof deck, and a residence, Detailing for Landscape Architects offers guidance on solving specific technical requirements, while preserving and enhancing the visual qualities that celebrate innovation, and carry forth a timeless quality of building.